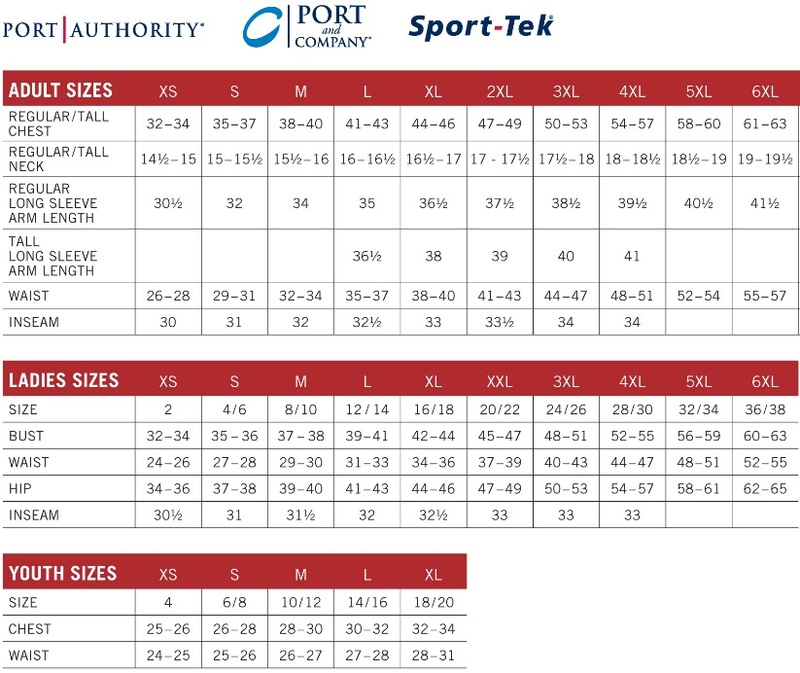 Port & Company® Tall Long Sleeve Essential T-Shirt with Pocket. 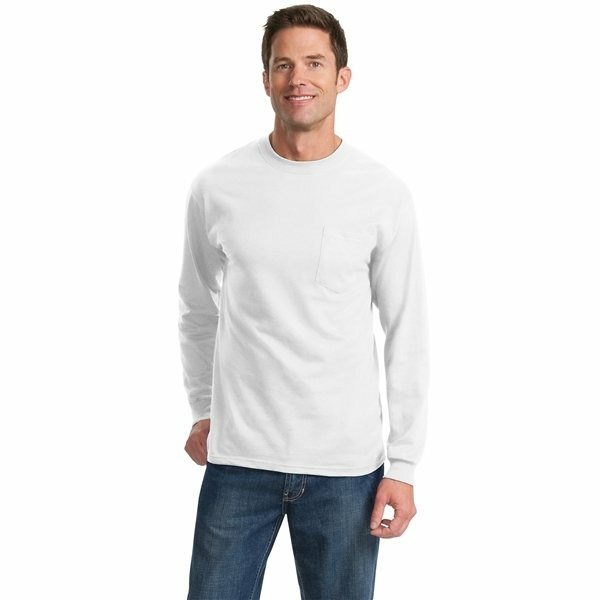 Overall Reviews: WRITE A REVIEW (7)5.005Port & Company® Tall Long Sleeve Essential T-Shirt with Pocket. It's superbly made. the placement of our logo was excellent. They were delivered punctually too! They're sturdy and economical, well worth the money. It was a genuine hit. They were my personal favorite item received. A greatly popular item for the event. Was impressed by the prompt service in regard to sending the proof and final delivery of product. Great color (we got the turquoise). Good quality product overall.